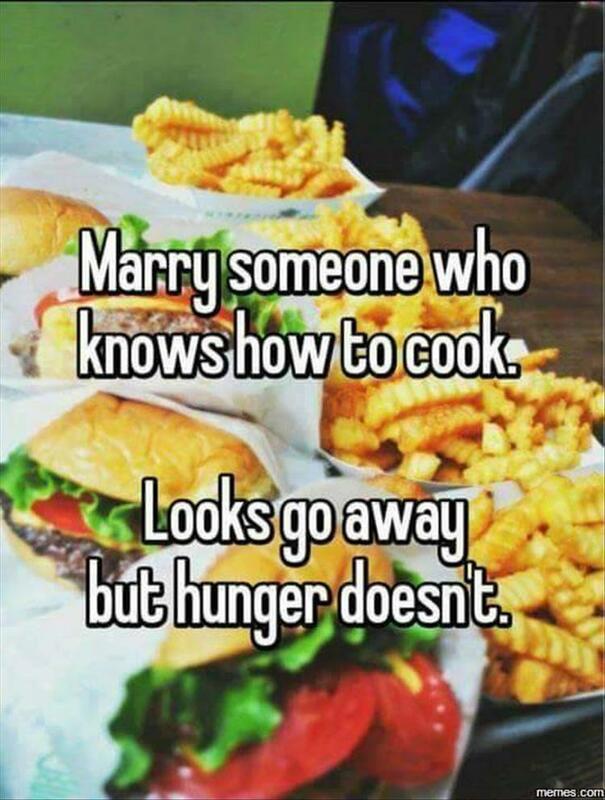 Marry someone who knows how to cook. A bad lip reading of the NFL 2016: Part One. I am surprised we don't see this more often when people not..
Christina Aguilera as an old woman. This Boat Floats Above The Water. Freddie Mercury destroys Kanye West.